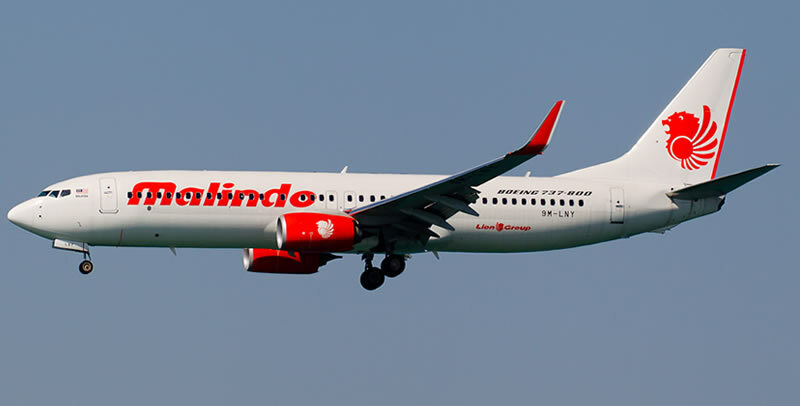 Malindo Air inaugural flight linking Kuching and Haikou, capital of south China’s Hainan Province, arrived in Kuching last Thursday. The air route uses a Boeing 737 aircraft. It is a direct flight between both cities and is the first international air route launched in Haikou this year. Two round trips are scheduled every week on Monday and Thursday. The inbound Flight OD768 departs Kuching International Airportat 10:20PM and reaches Haikou Meilan Internatioanl Airportat 2:15AM (local time) the following day. The outbound Flight OD679 leaves Haikou at 3:15AM and arrives in Kuching at 7:20AM the same day. 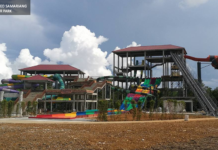 It is expected that this new route would boost tourism in Kuching in the near future as tours are promoted intensively by agents in both cities.